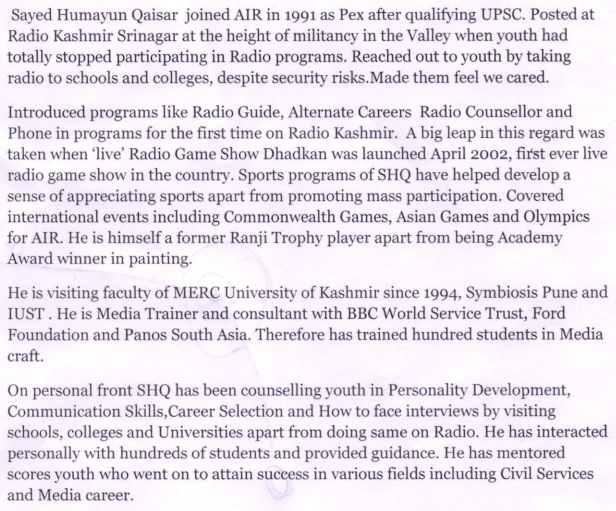 Home » Actor » Actress » Bollywood » India » Movie » News » Picture » Song » Update » Sayed Humanyun Quisar retired on 31st August from Radio Kashmir, Shrinagar. 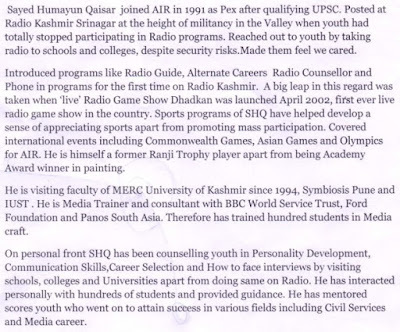 Sayed Humanyun Quisar retired on 31st August from Radio Kashmir, Shrinagar. 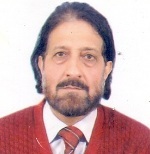 Prasar Bharati Parivar wishes him a very happy, healthy, peaceful and contended retired life. Retiring friends may also like to address their friends through this blog for which they can send their photo & write-ups to pbparivar@gmail.com for possible upload on the blog.